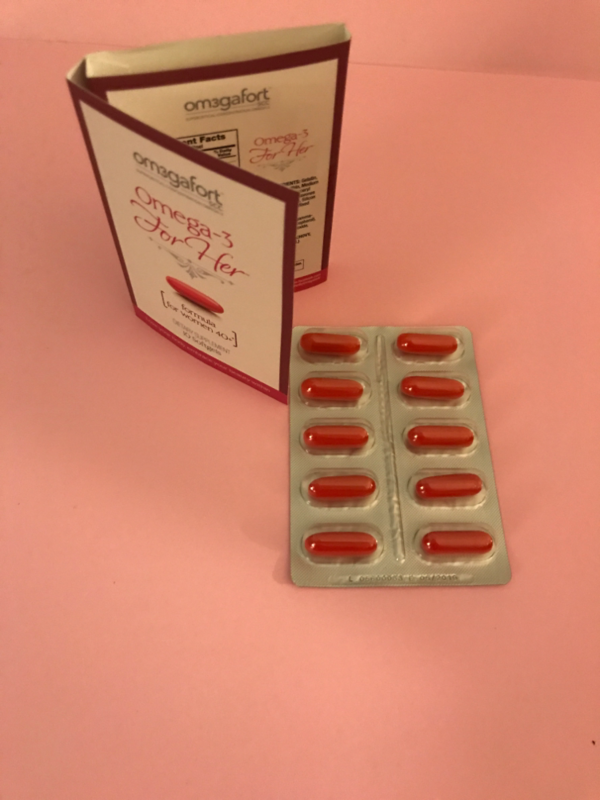 Designed specifically to help with the varying factors of weight loss, this box contains 4-5 premium weight loss samples. Such as energy aids, healthy snacks, sleep aids, fat burners and more. Starts at $10.00 a month. They include an information card to give you the website to go to, to read about all of your samples. I really like these. 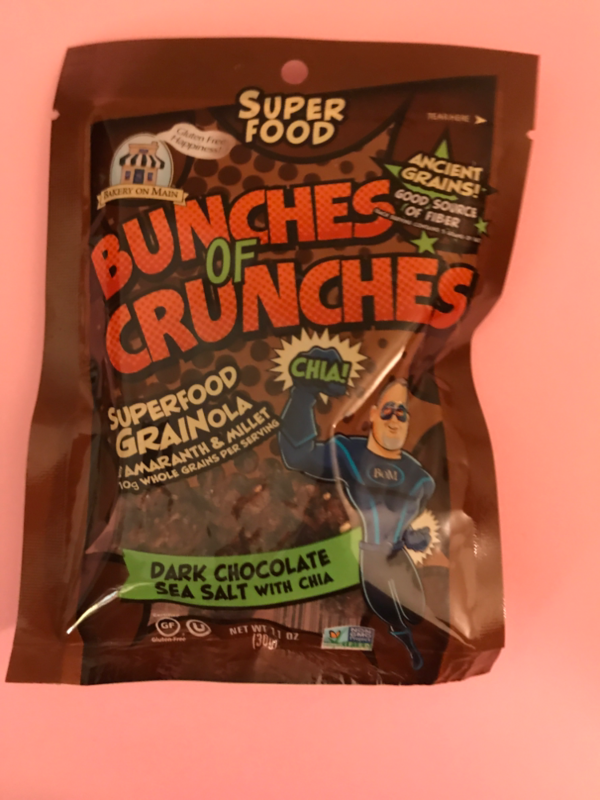 Bulu Box has included these before and they have exactly the right amount of chocolate and sea salt flavor. You really don't notice the Chia Seeds, which I prefer, I find them hard to chew, but in this combination it's perfect. Healthy and delicious in one. You can't beat that!! Even though I'm younger than 40,(not by much), I probably still could've taken these, but I have to be careful about some supplements. 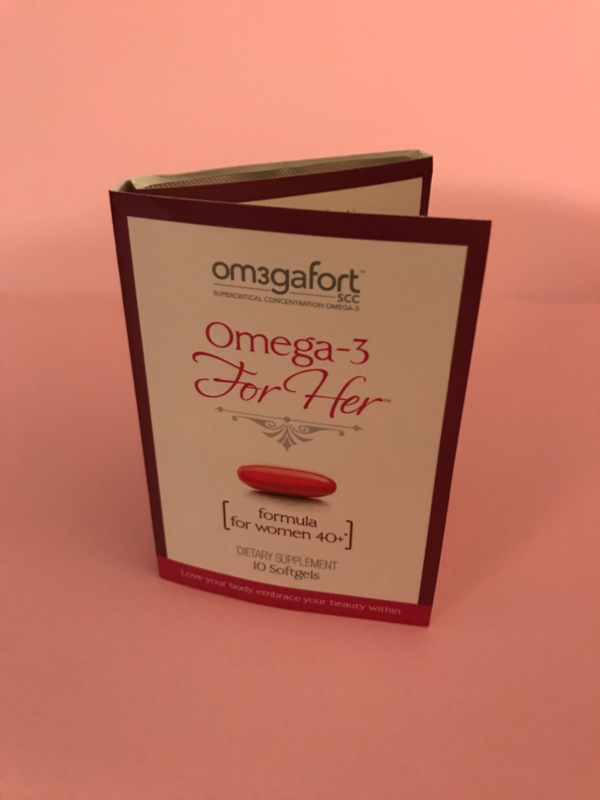 These contain calcium & Vitamin D for bone health & the essential Omega 3 fatty acid EPA which contributes to serotonin transmission, in addition to Vitamin E.
Wally's Natural Organic Body Oil. This is a .017 fl oz-$.10. For 2oz-$11.99. 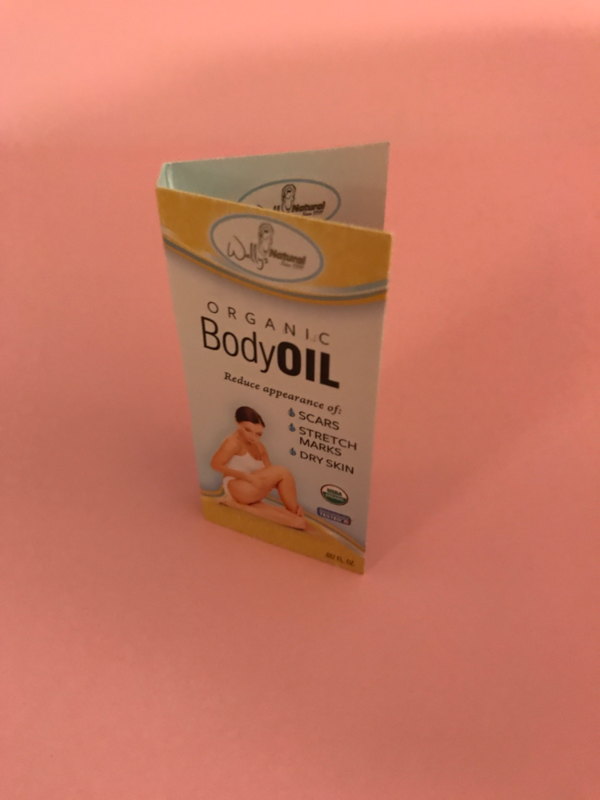 This is good for scars, stretch marks and dry skin. I've been trying it on my scars on my arms, but my scars are really old and very hard to treat. 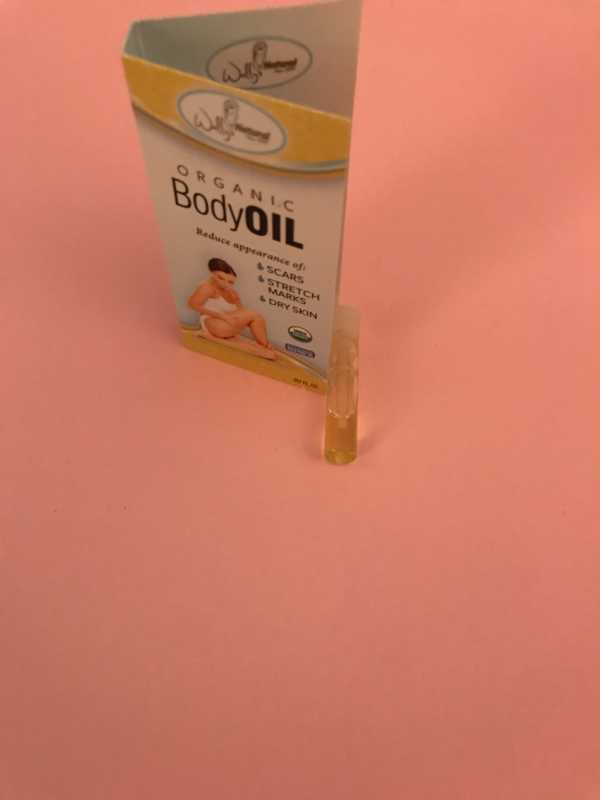 I do like that this is a little thicker oil and it really does help dry skin. 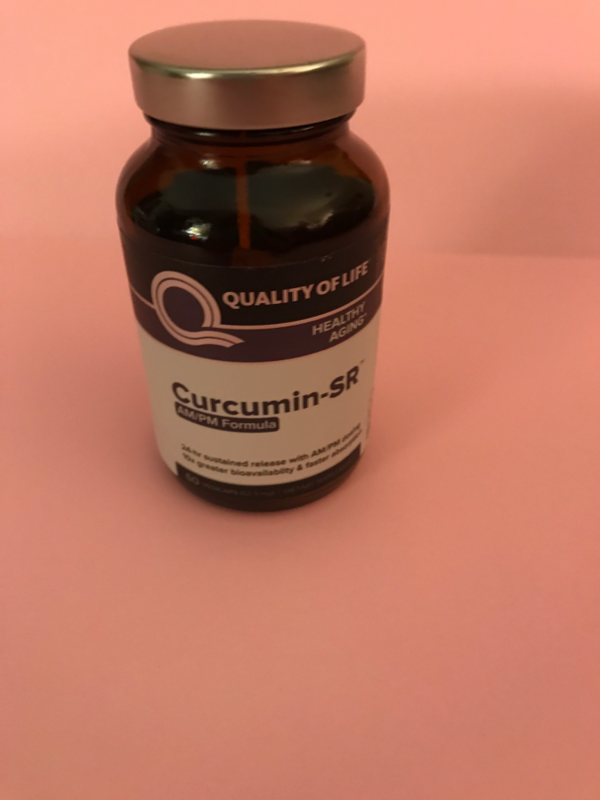 Quality Of Life Healthy Aging Curcumin-SR AM/PM formula. FULL SIZE!! 60 veggie caps-$19.95. This alone is almost double the box!! AMAZING! 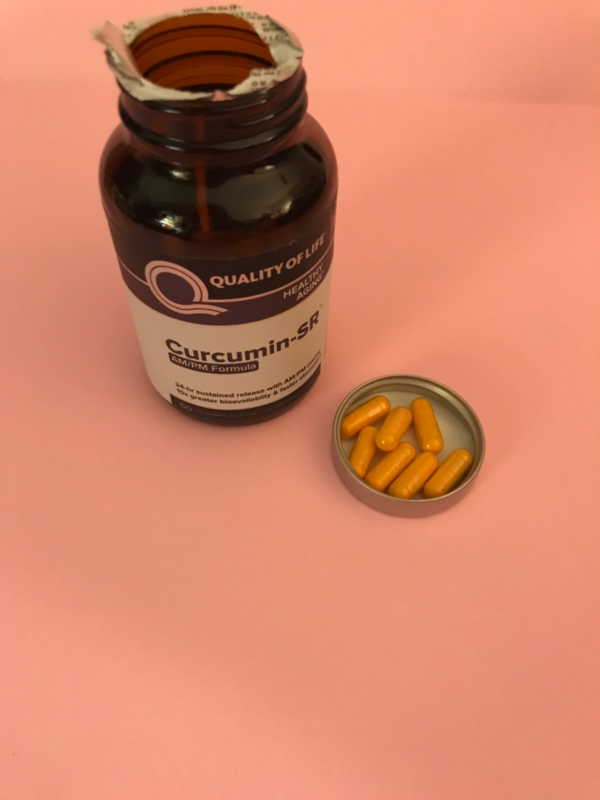 Curvumin is known for it's anti-inflammatory and pain relieving ability. I've been trying to be faithful about taking this twice a day, even so I swear that my arthritis isn't as bad, so it must be doing something. I love this product and I love that they put an SPF in it. 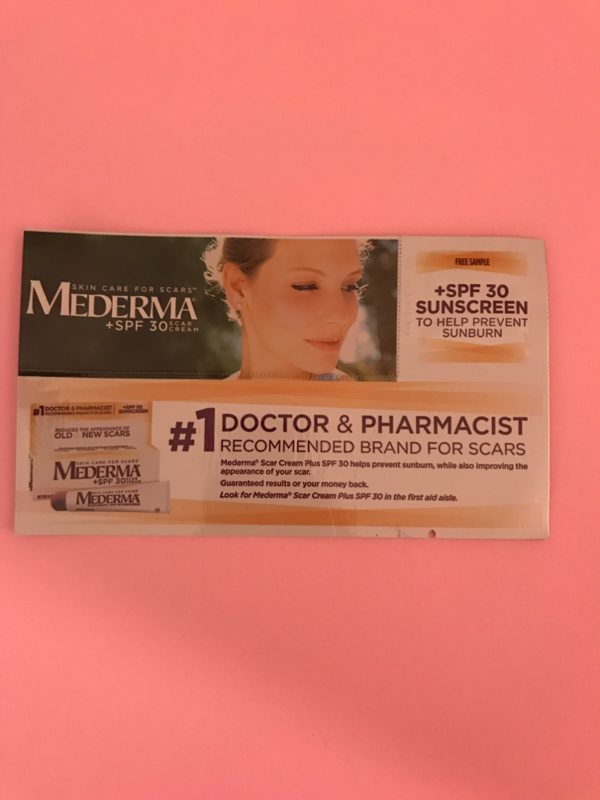 I have scars from burns, which if they get sunburned could lead to cancer and I know a lot of people struggle with scars from burns, so this is such a great combination! I'm thrilled that they make it. 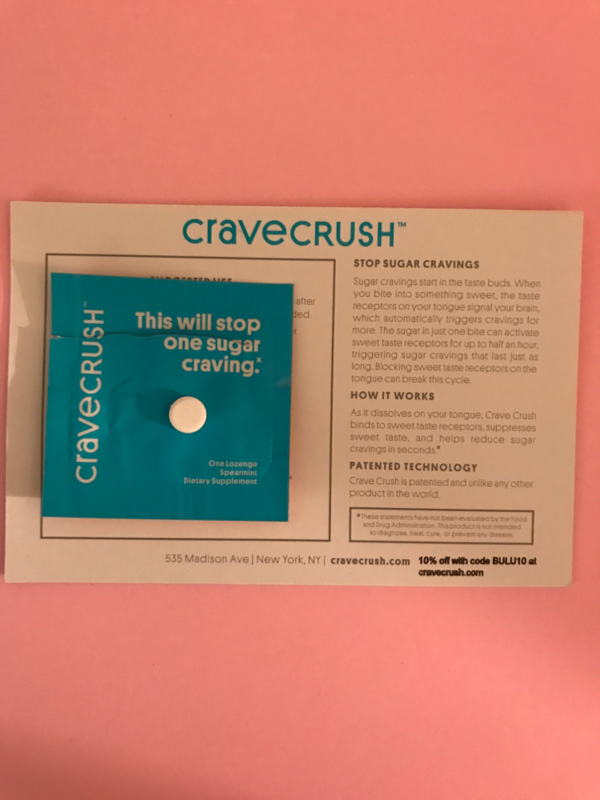 Crave Crush. 1 tablet-$1.16 For 30 tablets-$34.99. This is a mint lozenge that's supposed to stop sugar cravings. 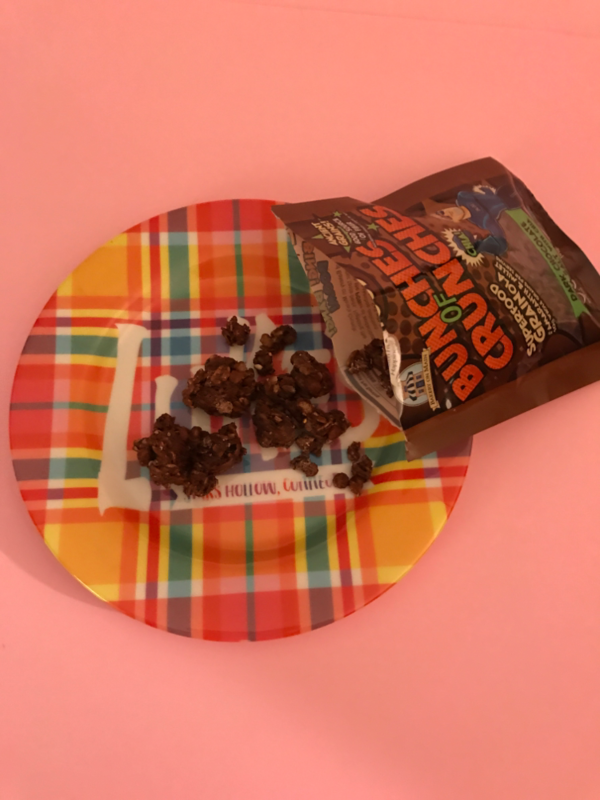 I absolutely LOVE chocolate, so I took this when I was craving it, and it did work. Though, it didn't last forever, it definitely took the edge off. You can take 3 a day. I might invest in these. 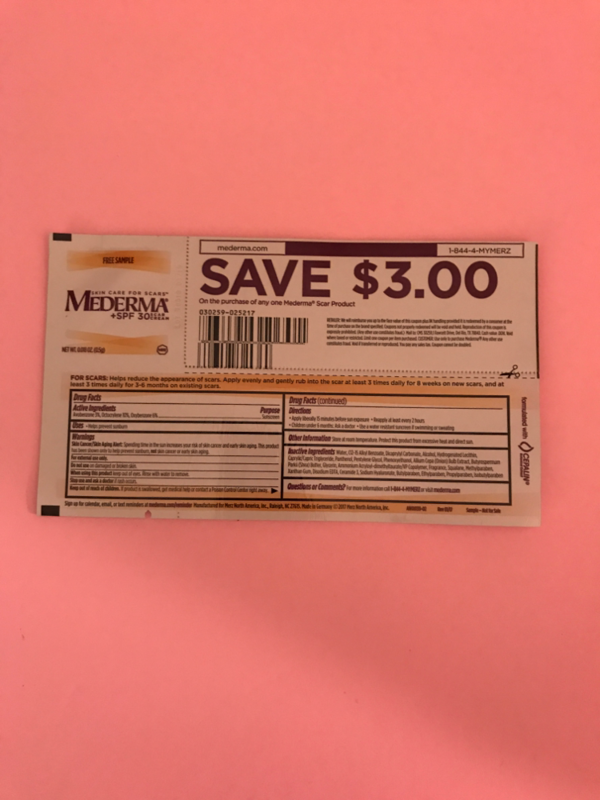 Also included in the box were 3 coupons. 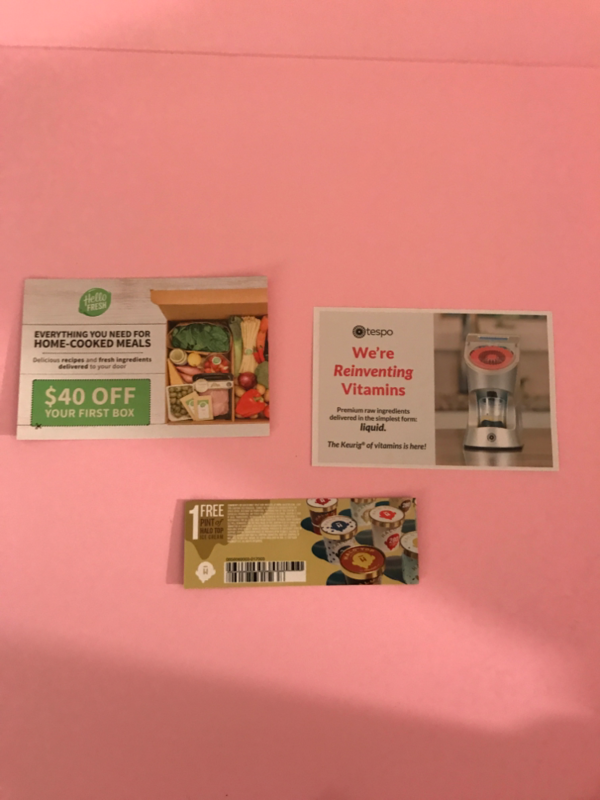 I love how Bulu Box gives you so many coupons to try new products or existing ones. Overall verdict. This box is $10 and the value on this one is $32.59. Over 3 times the amount. That's incredible!! 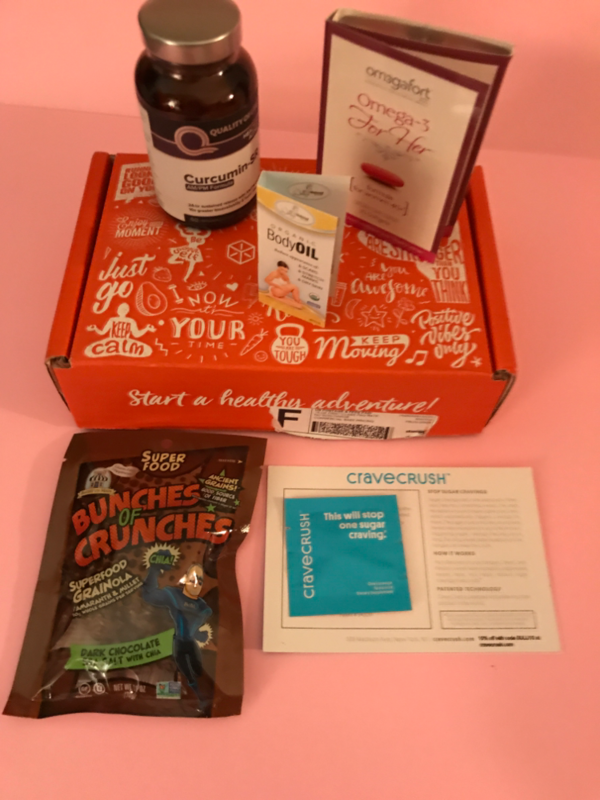 Plus this box had a lot of great things to try, some old, most new. I'm extremely pleased with this box overall. 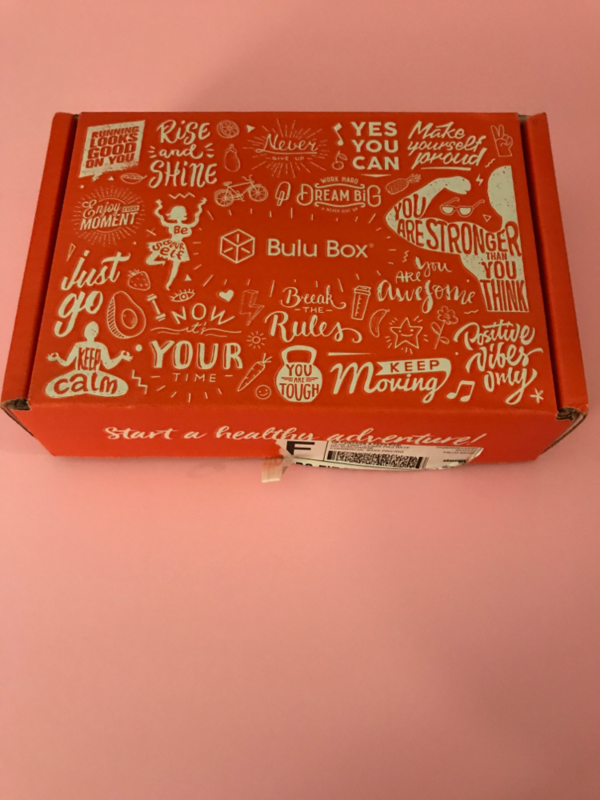 What do you think of the Bulu Box Weight Loss Box? 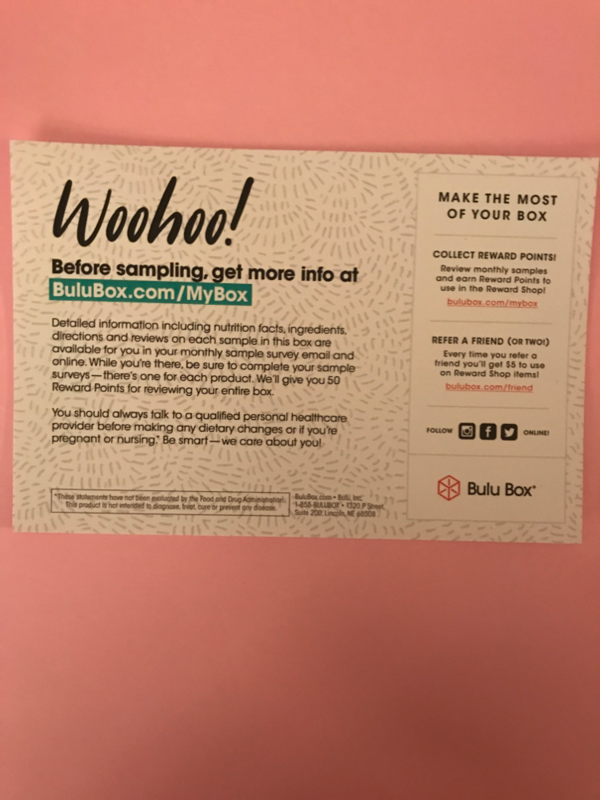 If you would like either Bulu Box, click the link below to get Bulu Box for $5.99 for life.